One of the last Amiga-BBSes running on REAL Amiga-hardware since 1996! Santronics Software is the new home for Wildcat! Interactive Net Server (WIN Server) for Windows 95/98/NT, purchasing it from Mustang in 1998. 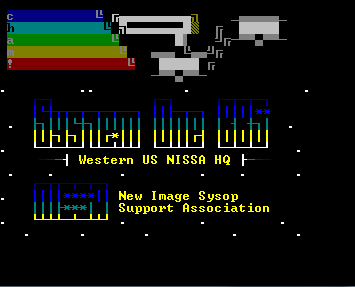 Running Syncronet BBS and we are connected to several FTN networks like FidoNet, over 100,000 messages, 128,000 available files to download and lots of online games. Running at 20MHz Turbo mode on SuperCPU64 and CMD RAMLink. SDrive 1564 (x2). Networked message boards. Standard Commodore and .d64 downloads. We offer the Largest collection of games over 350, Swords of Chaos, Majormud, and many more. We are connected to Worldlink 24/7. Put back online after 20 year hiatus. 6 months currently active. Emulating an Amiga with WinUAE on a dual-core Dell system. CNet BBS v5.21 with 10 nodes are always online, 50+ pfiles active and added BBSLinked games. RetroNet. CommodoreNet, Fidonet feeds active. Multiplayer games online too! Ca$h prizes to Monopoly Night winners! It’s up for the nostalgia effect. It was originally Cyberania BBS back in the early 90’s. It’s been up and down at different times, but back up full time just over two years ago. We run a game of the month that offers a free BBS T-shirt to the winner. The BBS is the same as it was in 1992 when it first started. We have the original user database, the same conferences and file areas. This is a nostalgic hyper-trip! Connect today and enter a time capsule. Original users will happily see their old messages again. A Retro BBS totally dedicated to the great Sinclair Research computers of the 80’s! Here you can find Sinclair users, sharing of programs for Sinclair Z81, Spectrum, QL and Sam Coupè too. 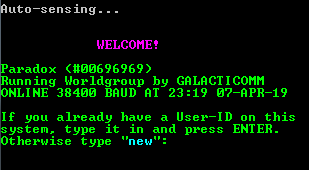 Is the first and unique BBS dedicated to the world of Sinclair active on these days. Enjoy it! Old school BBS. Some nets and some games.. Made it look like an old OBV/2 system. TOP ELiTE board running Mystic and the WHQ of the RETRO!HACK BBS network! Heavily modded. Message boards, games (Global War, LORD, BRE, DoorMUD, Tradewars 2, Galactic Overlord, etc). 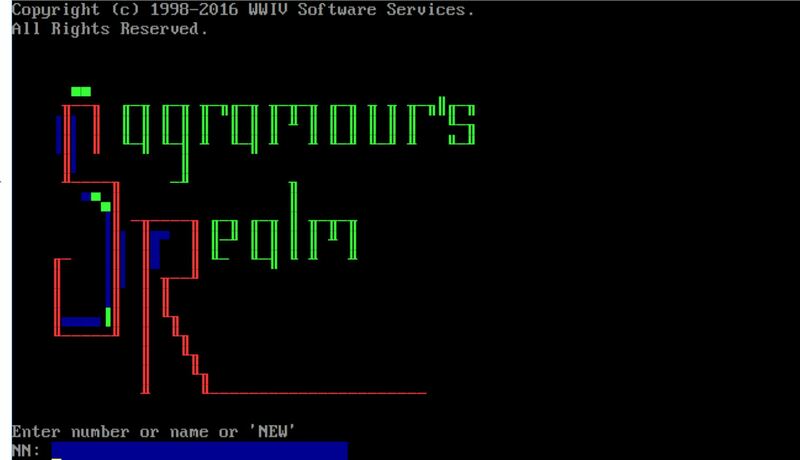 A rebirth of an old Amiga BBS I used to be a co-sysop on in NJ back in the early 90’s, the original ran on Paragon and, later, c/net. Might add Amiga files (as long as they’re legal) down the road. 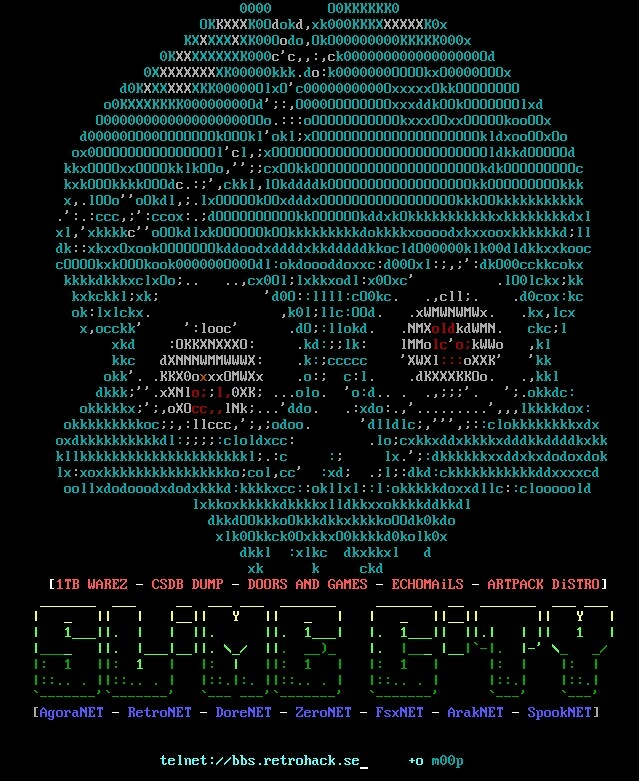 Super Dimension Fortress (SDF, also known as freeshell.org) is one of the oldest and largest nonprofit public access UNIX systems on the Internet. 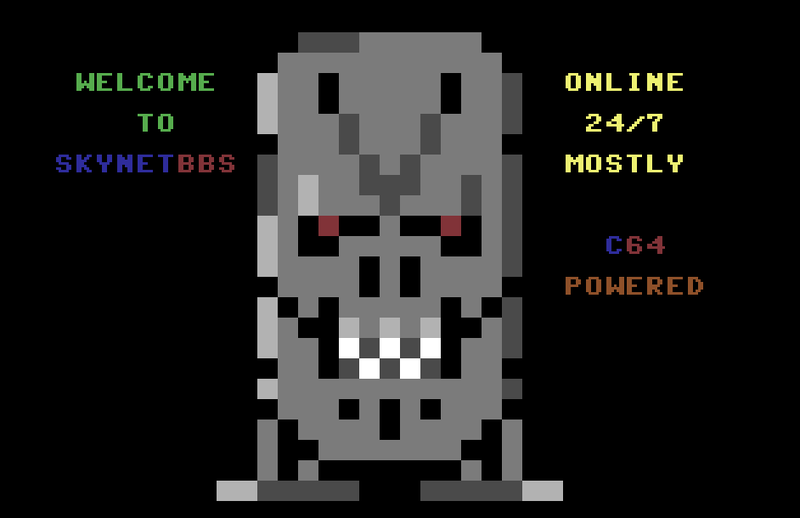 On line as a general BBS since 1994. Telnetable since 1999. Dialable since the start. Family safe. FidoNet (1:396/45) and DixieNet (901:1/5). Running on eCS2 (OS/2). Internet Access to those who dial-in (outbound telnet, text mode web browser, etc.) This is a free BBS – no subscription of any kind. Running Image 1.2B Enhanced on a Commodore 64 using an uIEC/SD card device and a Link232 device. Subboards, Games, Downloads and more!